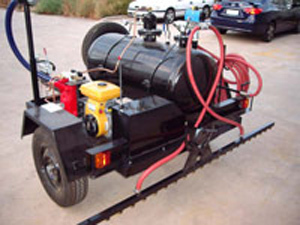 Road equipments is one of the leading companies of India manufacturing supreme quality Road Equipment that are made as per the contemporary technology. our focus remains on producing quality capital road construction equipment that delivers the productivity, best return on investment and cost-effectiveness. We believe in providing solution to our customers and not more products, but innovative construction solutions which we make are based on a solid foundation of research and expertise. 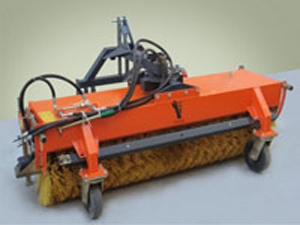 Be it Asphalt Drum Mix Plant, Wet Mix Macadam Plant or Paver Finishers the entire range of road equipments and road construction machinery is a masterful creation that construct roads though masterful strokes. We introduce ourselves as a one of the leading Manufacturers & Suppliers of Road Construction Equipment Company in India.The materials used in the manufacturing are of optimum quality that ensures high durability and resistivity in Asphalt Batch Mix Plant to various corrosive attacks. Constructing roads is one of the most accountable tasks as it defines the safety of the people travelling on the roads. 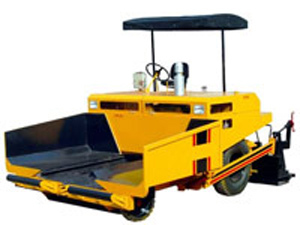 Road Equipments is dedicated to make Road Construction Machinery products in very best quality and not only manufacturing Road Construction Machineries but providing best sales after services to our clients by doing this wer plan to reach at first in Road Equipments India industries or we can say we will be first in Road Construction Equipment India. 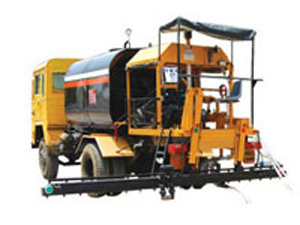 We manufacture diverse equipment like Asphalt Drum Mix Plant, Bitumen Emulsion Sprayers and Road Broomer Machine etc Road Equipments has placed itself among the leading manufacturers and exporters of high presentation Road Construction Machinery. 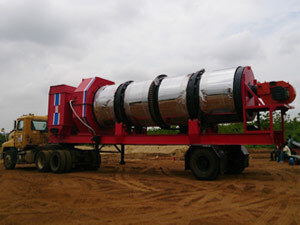 Road construction machines are heavy duty machinery used for constructing roads across the world. 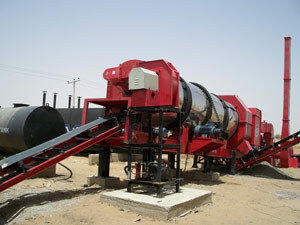 This web-site talks about our Road Construction Equipment elaborately. Kindly contact us for product or business inquiries.